Forney Taekwondo is Forney’s first World recognized Taekwondo school. We take pride in our family atmosphere and highest quality of training. Mr. Crawford, our lead instructor, has over 20 years of martial arts experience and is a five time national champion and three time US Open silver medalist. 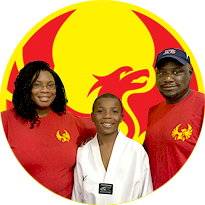 Unlike chain martial arts schools, when you come to Forney Taekwondo, you are considered one of the family. Come be a part of our family at Forney Taekwondo Center! "Our son has studied under Master Aaron Crawford for over three years now. Over the years, we have watched our son grow in strength, stamina, and confidence." 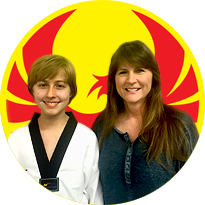 "Forney Taekwondo has been a huge blessing for our son Xavier. He started in January 2015 and his grades and behavior have soared ever since. He makes good choices and has become a leader." "I cannot say enough good things about Master Aaron. He is one of the main reasons my son was able to achieve his black belt. 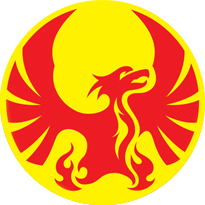 Master Aaron was a positive, demanding, encouraging mentor."